MecSoft has several products to meet your nesting needs. 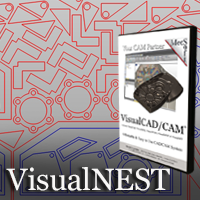 Whether you’re looking for a standalone CAM package with nesting capabilities, or a CAM software that fully integrates into a powerful CAD program, MecSoft has a solution for you. Click on a CAM software solution below to learn more about each turning product! 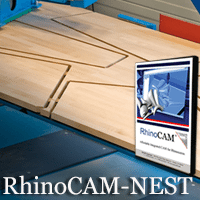 For questions regarding any of our CAM software solutions, please call us (949) 654-8163, or send us a quick chat by clicking the “live chat” button on the left side of your screen.